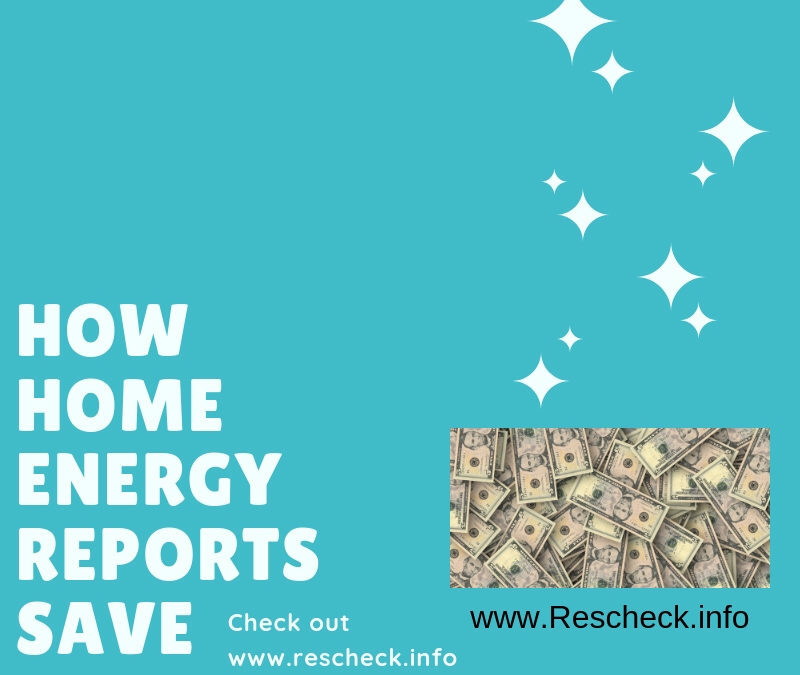 How Home Energy Reports save Money (Rescheck, Manual J, Manual S) | $79 RESchecks & Manual Js. $79 Any Plan. Any State. At the Reschexpert blog we see people every day with questions about Reschecks, Manual S, and Manual J. We are glad to answer all of them on our Rescheck Help Line 865-235-6277 or by email at [email protected] After some recent polling we wanted to discuss the results of the question, How might a Rescheck and Manual J save you money on your construction project? Sizing of insulation and systems were the number one reason and dollar amount of savings. Both for the fact that you do not want to put too large of an HVAC unit or too much insulation. On the flip side you would also want to avoid having too little and realizing that your home is an energy hog or having to reconstruct something that you thought was finished. The Manual J, Manual S, and Rescheck all work as a pre planning tool that you can use to measure your home’s energy usage, size your home’s HVAC unit, and compare your home’s insulation values and components versus your local climate zone. Proper sizing means proper pricing on your construction estimates from contractors and building supply store. Another area that the Rescheck, Manual J, and Manual S can create big savings is by allowing everyone to be on the same page. I call this the teamwork factor. When you create these reports early it is easy for everyone from the engineer, to the architect, to the on site spray foam insulation installer to understand the exact R value and thickness of the insulation they need to install at each area of the home. It also helps the Low E double insulated window provider to pick the right set of energy efficient windows for your climate zone based on the specs listed on your Rescheck. Having all suppliers and participants involved in the construction process and most of all this information gives the homeowner insight into what types of insulation and systems are installed in their home. The final most important area where the Rescheck, Manual J, and Manual S will save you money is over the life of your home. Home energy bills can quickly eat up your savings. Having a proper setup based on a Rescheck, Manual J, and Manual S will allow you to have a more energy efficient home. If you can save $100 a month and compound that at 7% interest monthly. That would result in almost $125k savings over a 30 year period. What we try to do at Rescheck.info is help you find that extra $100 per month in energy savings so that you can spend the additional $125k on things that you actually desire. Overall a Rescheck, Manual J, and Manual S are a great way to start your project. Sometimes people forget to have it done so even if you are in the middle, or at the end of your construction project we can still help. Our process is simple. Email your plans to [email protected] with a jobsite address. We will get started on your reports and have them ready for you in 4-6 hours. We charge $79 for a single report, $129 if you order the Rescheck and Manual J together, and $179 if you order the Rescheck, Manual J, and Manual S at the same time. Thanks again for reading and participating in our polling to create these excellent statistics and construction studies.